RealEstateRama KTGY-designed Artisan Alley to Capitalize on Craft Brew Craze Adjacent Stadium in Lake Elsinore, Calif.
KTGY-designed Artisan Alley to Capitalize on Craft Brew Craze Adjacent Stadium in Lake Elsinore, Calif.
IRVINE, CALIF. — (RealEstateRama) — International award-winning KTGY Architecture + Planning announced today that it has been selected by Orange County-based Civic Partners as the designer of Artisan Alley at The Diamond, a unique retail development located in western Riverside County in the City of Lake Elsinore, Calif. Conveniently located across the street from the Lake Elsinore Diamond Stadium, the proposed retail development will bring a creative, commercial destination, which is sure to energize the neighboring area. 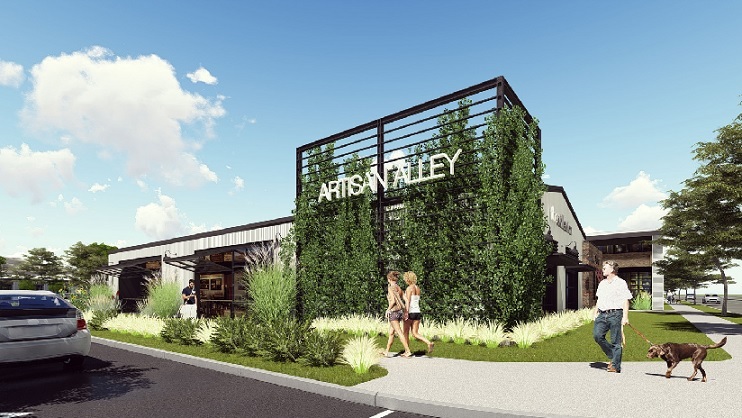 Capitalizing on the craft brew craze, Artisan Alley will offer a variety of craft breweries as well as complementary non-traditional food offerings and retailers. Plans call for 95,000 square feet of retail/restaurant space and a 130-room hotel on 11 acres at the northeast corner of Diamond Drive and Malaga Road. “Inspired by the repurposing of old industrial sites, the architectural design will echo the warehouse roots of many craft breweries and art collectives with its varied textures and simple forms,” said Simon Perkowitz, AIA, PE, principal of KTGY’s Retail Studio in Irvine, Calif.
Lake Elsinore is one of California’s fastest growing cities and with a natural freshwater lake about 3,000 acres in size, the city offers an abundance of recreational activities drawing nearly a half million visitors to the city each year, says Jeff Pomeroy, PE, vice president development with Civic Partners. “We think that this project fulfills a tremendous need in this community, both for residents and visitors. We are very excited about this project and look forward to beginning development on Artisan Alley’s first phase,” added Pomeroy. According to Pomeroy, the project could reach the Planning Commission and City Council in October. 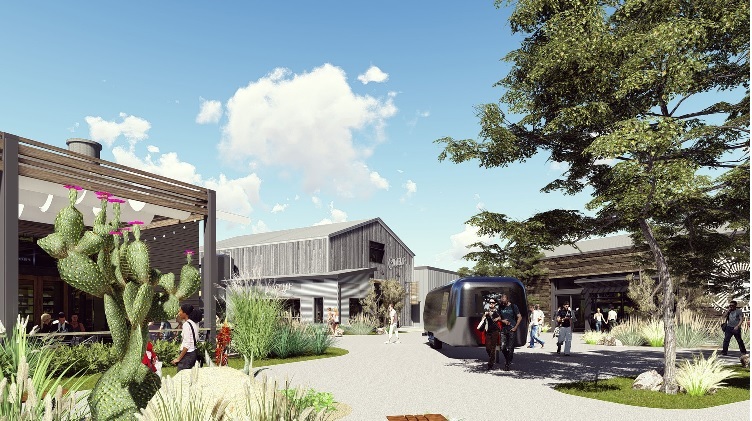 Artisan Alley would be built in two phases, the first phase being the construction of a 7,000-square-foot restaurant building, 21,500 square feet of brewery space, 11,200 square feet for retail, and a 6,700-square-foot pad building for restaurant and/or shop space. With the necessary approvals and tenant commitments, the first phase could commence in early 2017 with completion by year end. Rene Brochier of Colliers International and Philip Riedy of Riedy Commercial Real Estate are handling the leasing and pad site sales. IRVINE, CA - April 3, 2013 - (RealEstateRama) -- According to award-winning national architecture and planning firm KTGY Group, Inc.'s Manny Gonzalez, AIA, LEED AP and principal, "It is no secret that the multifamily sector has been a bright star in the housing sector's recovery. 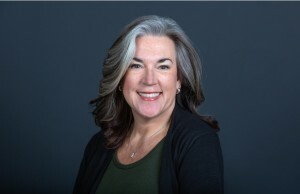 The growth of the multifamily sector has been primarily driven by the millions of people that moved into apartments as the result of foreclosures. Also, with high unemployment, young, newly formed households postponed the purchase of a home and moved into apartments.